How much did you pay for a separate autoresponder service? Here it is free with your AIOP membership ! Ever thought about how it would be to stop wasting time and money running for every marketing tool you needed, maybe even paying a fortune for them in the process? 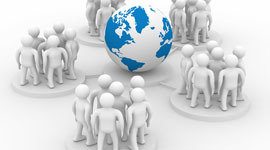 Building a business in any MLM, affiliate, or network marketing means Branding and Advertising You and Your business. You need help online ? 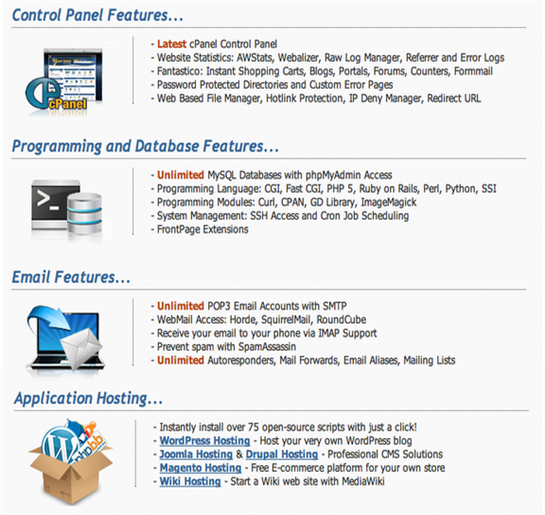 Choose our complete step - by - step package. Basic membership at $10 a month (+$1.50 processing fee). Not gurus, not Joes and Jills to build their lists and their businesses. It is about you and your decision to take the control of your business and your money. To make this happen, you need the right, affordable marketing tools. All In One Profits it is ALL you need. ALL the essential, sought after web tools every marketer needs to succeed online are here and included in your membership: Basic or Pro, choose what is good for you but take this chance to build your business. 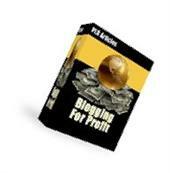 Building Your Existing Online Business ? Starting A Business Online? Do You need Money...Marketing tools....Advertising ? We have them ALL ! Drag and Drop Landing Page and Website Builder. 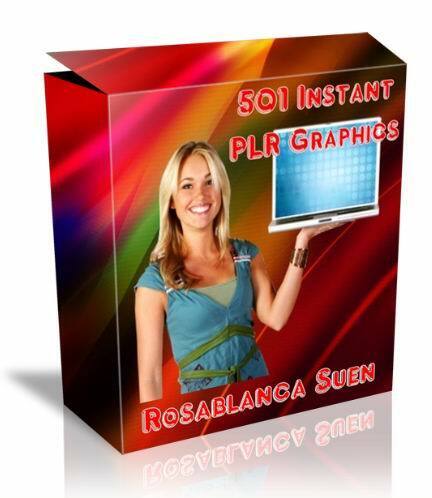 Create your own lead capture pages and sales funnels. Mobile friendly, flexible, customizable, ready made templates, autoresponder integration. income with our unique and powerful "Even up®" system. 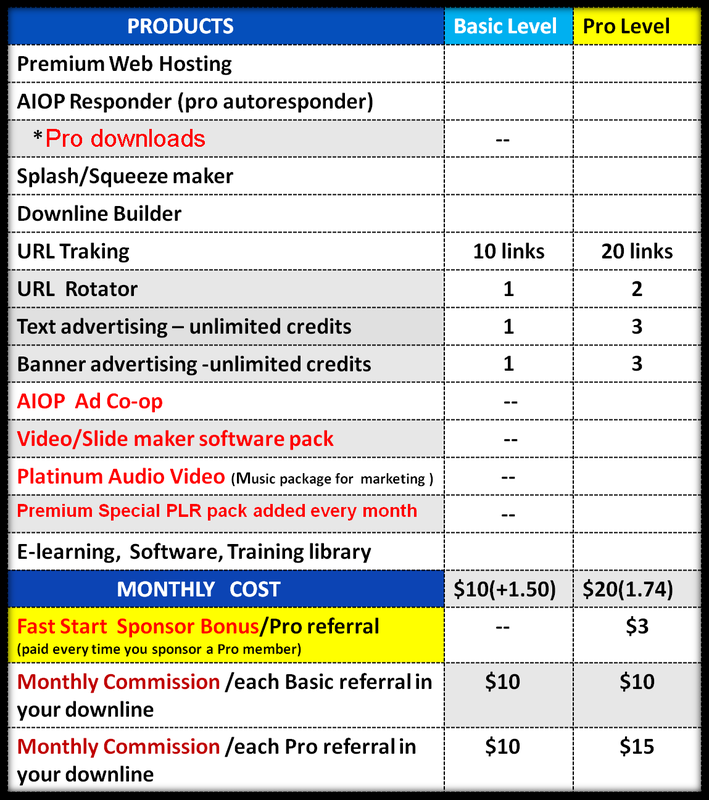 As for the price, how much should you pay if you purchased an advanced pro double opt-in autoresponder, web hosting, a site or splash builder, rotator, link tracking, advertising and all we have gathered under the same roof separately? It would be around $100 a month. Everyone building a business online will need a web hosting, an autoresponder, a splash page and a capture page, will need to be able to track results, along with some other basic web tools; not to mention the advertising. Compare the levels below, and choose what is best for you but do not miss this opportunity. Make your choice and start building your list, your business, using All In One Profits web tools, even you will use the web hosting, or just the autoresponder, you will benefit anyway. It's easily possible to complete and even replace your current income by starting your own online business. Real people just like you are doing it every day. The All In One Profits opportunity is very lucrative. 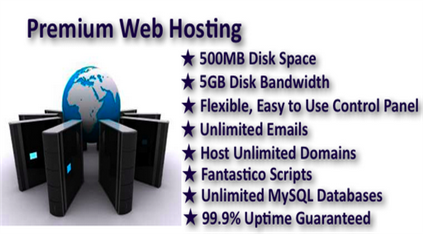 AIOP web hosting, combined with AIOP Response, our pro autoresponder, and all the other products and services make it easy to do for yourself. By adding All In One Profits to your business portfolio and helping others to find and use the AIOP marketing tools, will make a Huge difference in building Your and Their residual, monthly income! All we require is integrity, honesty, and legal promotion. AIOP was designed and developed to provide you with the tools, advertising, and resources you need to succeed with any legal program, product, or service. Article and email marketing creation made easy using our Spin Master Pro software, THE HUGE AIOP E-Library has everything you need online, tips, tricks, knowledge base, eBooks, easy to use software, amazing Graphics and Design Templates, Word press templates and Plugins, tutorials, Step-by-Step computer skills and marketing training videos, and much more than can be counted here, you need to check them in your members area. Below is just a sneak peak.